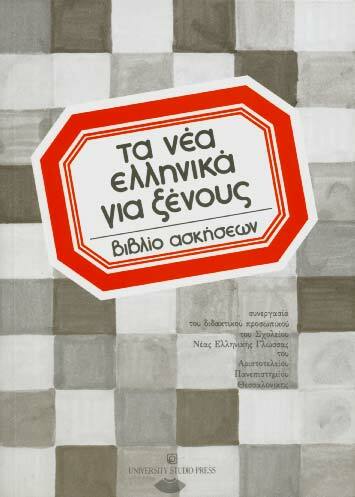 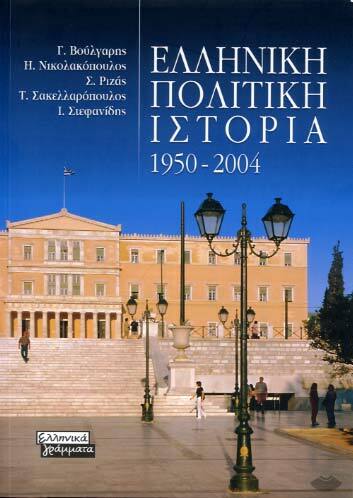 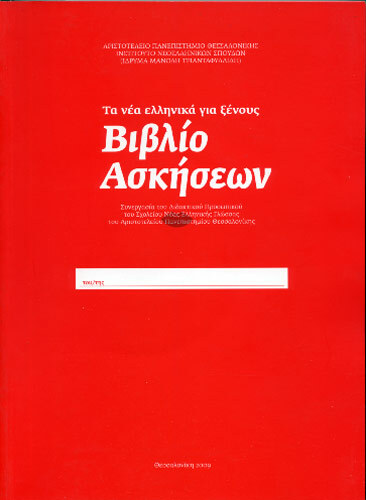 The book is a valuable auxiliary, complementary and supportive textbook for all students of Modern Greek at all levels. 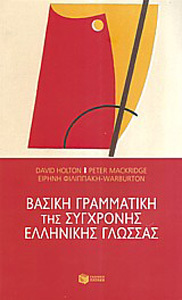 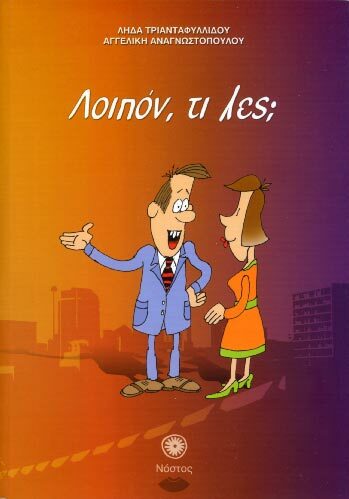 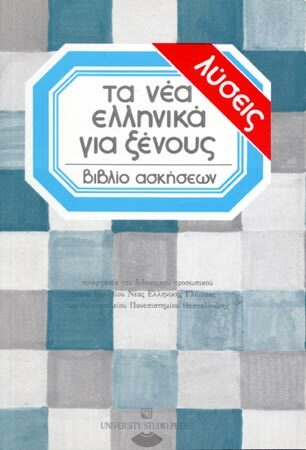 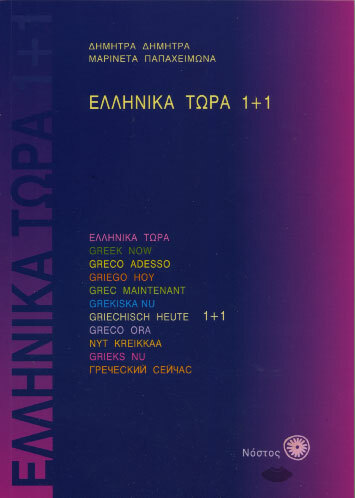 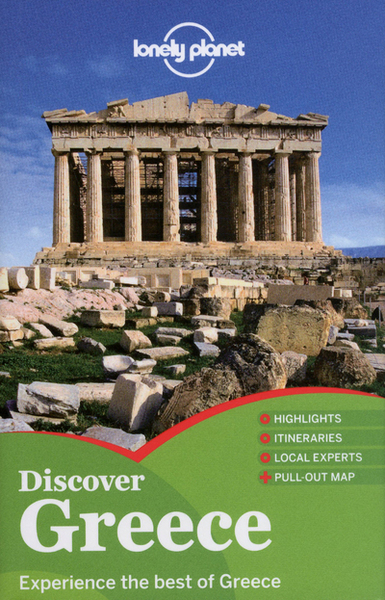 Designed to complement the book The Modern Greek for foreigners, ie the basic handbook of teaching Greek as a second-language in Modern Greek Language School at the Aristotle University of Thessaloniki and many universities and scientific centers all over the world, exerts the pupil in morphologically and syntactic phenomena of Greek and helps consolidate the vocabulary. 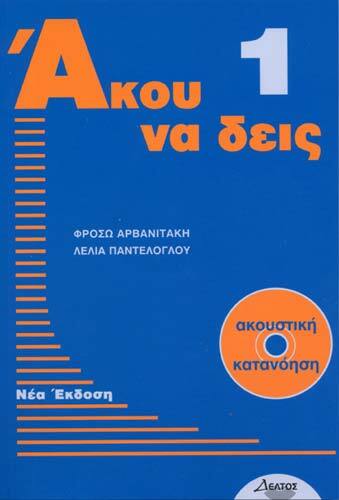 Contains exercises of various types (bridging, matching, selection right or wrong, transform, crosswords, etc.). 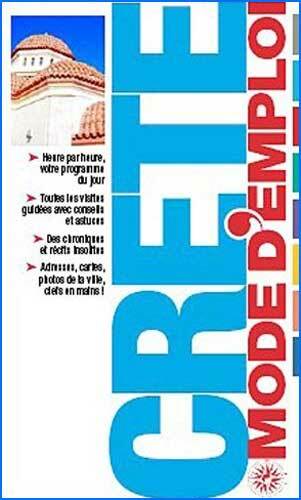 Each lesson ends with exercises for listening comprehension (from the CD accompanying the book), reading and writing (guided or free). 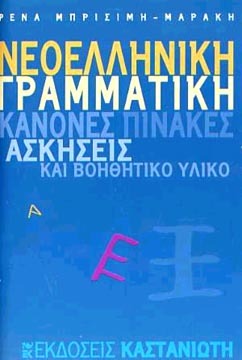 At the end of the book there are the solutions of the exercises. 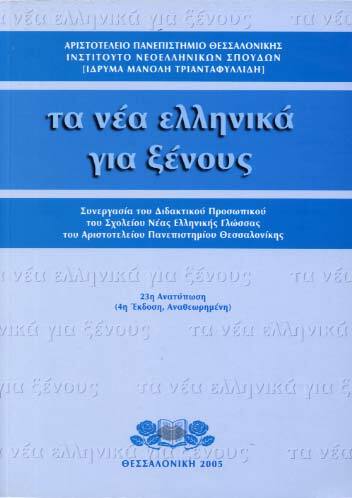 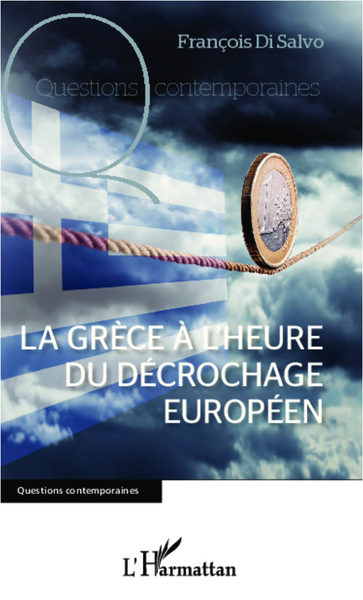 Authors of the book are 14 teacher of the School of Modern Greek Language of AUTH with a long experience in teaching Greek as a second-language.